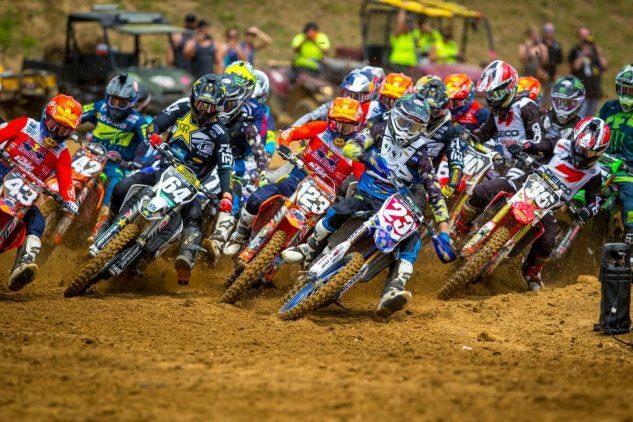 Budds Creek, the penultimate round of the 2018 AMA Lucas Oil Pro Motocross Championship, was a hell of a race. Aaron Plessinger clinched the 250 Class Championship, Jason Anderson returned to racing with impressive speed, RJ Hampshire scored his first overall 250 class win, Eli Tomac (once again) rode like a man possessed to come from behind to take the 450 overall win and extend his point lead, and Ken Roczen showed the MX world that he’s not done winning yet despite his recent injuries – not even close. 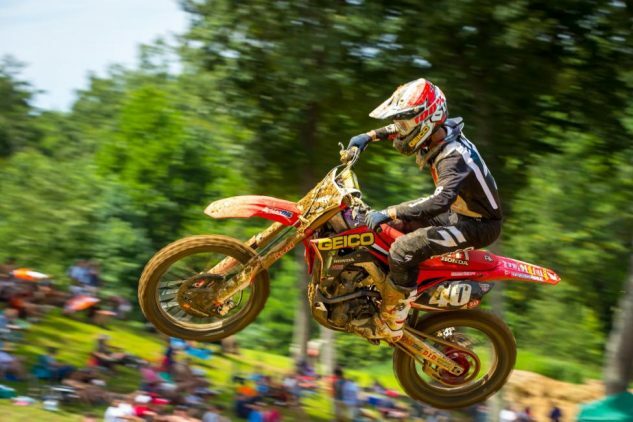 With one round at Ironman left, we’re sure all the racers are looking forward to a little down time. 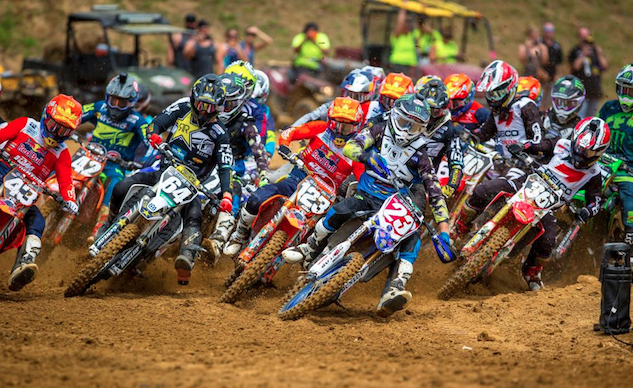 MECHANICSVILLE, MD – August 19, 2018 – The Lucas Oil Pro Motocross Championship, sanctioned by AMA Pro Racing, made its annual visit to Budds Creek Motocross Park in Southern Maryland for the GEICO Motorcycle Budds Creek National. 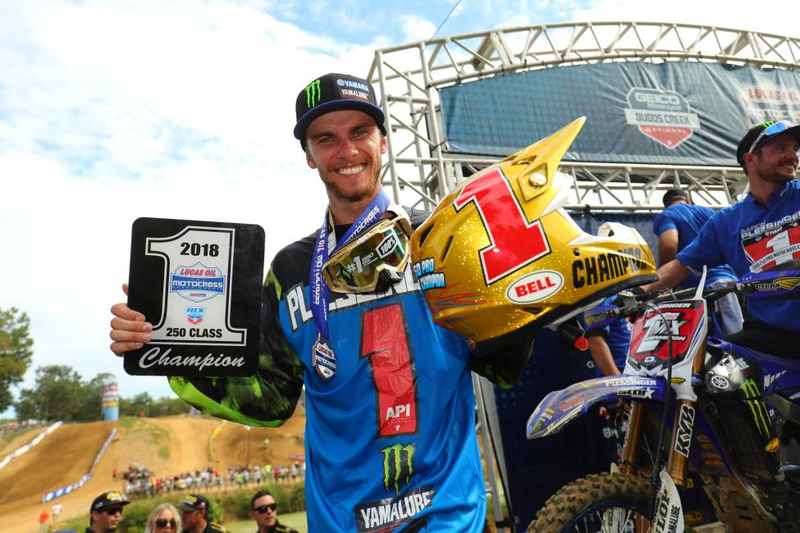 Monster Energy/Yamalube/Star/Yamaha’s Aaron Plessinger entered the penultimate round of the season with an opportunity to clinch his first career title, and he successfully hoisted the Gary Jones Cup for the 250 Class following an opening moto victory and third place overall effort. Roczen was able to take advantage of a clear track and set the pace early, allowing the German to open a small cushion over the Frenchman, who gave chase in second. 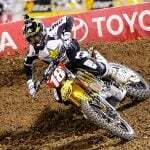 The gap between Roczen and Musquin stayed at around two seconds for the majority of the moto. 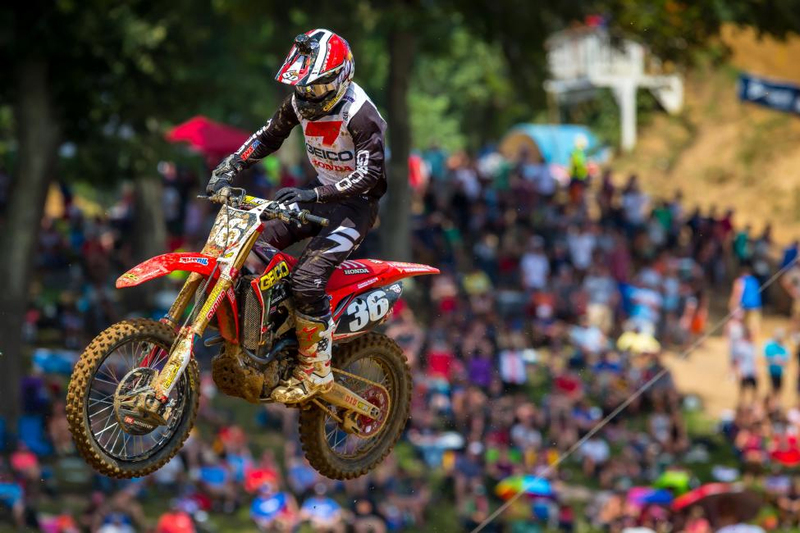 With five minutes remaining in the race, Musquin closed in on the rear wheel of Roczen and began searching for a way around. 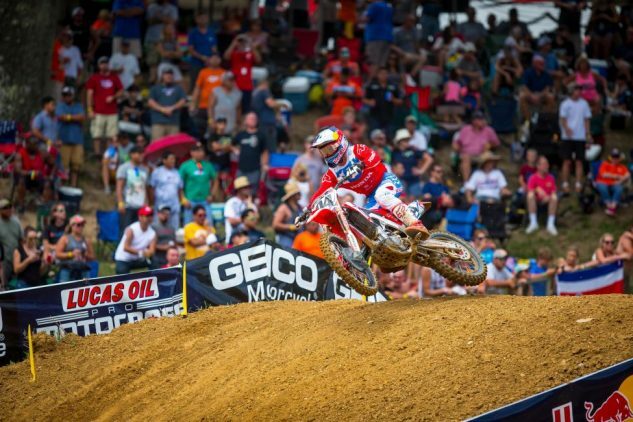 On Lap 12, Tomac entered the battle for a podium position and blasted his way around Barcia for third. The final 450 Class moto saw Rockstar Energy Husqvarna Factory Racing’s Phil Nicoletti grab the Motosport.com Holeshot, but he was overtaken by Musquin, Barcia, and Roczen on the opening lap. Tomac once again found himself behind his championship rivals and passed his way into sixth by the end of the first lap. 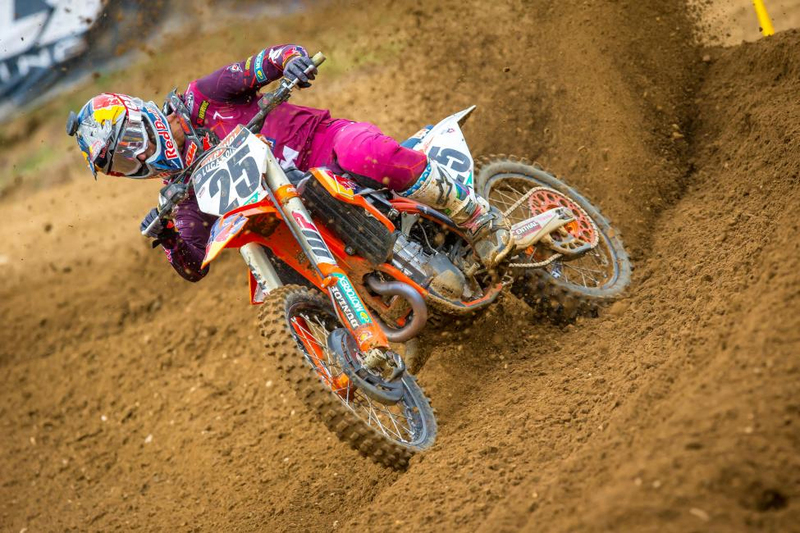 Musquin wasted no time attacking the challenging hilly circuit and quickly opened a lead of a couple seconds on Roczen in an early battle for the overall win. The cushion between the frontrunners was short lived as Roczen began to find his stride near the halfway point of the moto and passed Musquin for the lead on Lap 5. 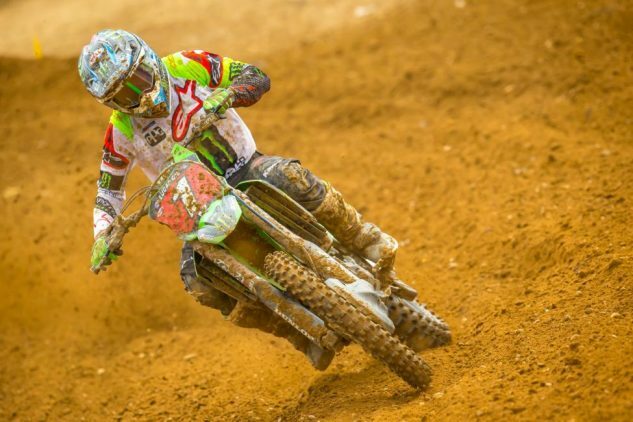 After a slow start in which he sat fifth for half of the moto, Tomac was able to get around both Rocky Mountain ATV/MC-WPS-KTM’s Blake Baggett and Barcia, who tipped over and allowed Tomac to move into third. 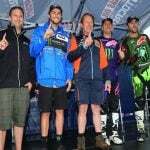 The defending champion then set his sights on Musquin and soon took over second.